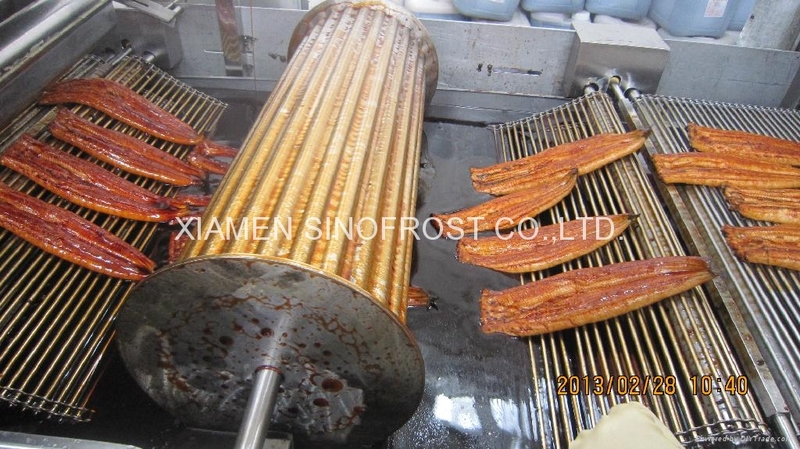 Dear Sirs,We supply the following:1) Roasted Eel ( Unagi Kabayaki )2) Roasted Conger Eel (Anago Kabayaki)3) Roasted SauryPlease feel free to contact us for the more details. 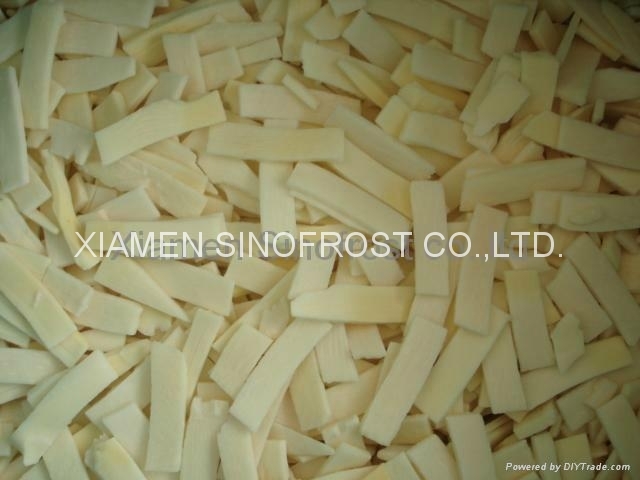 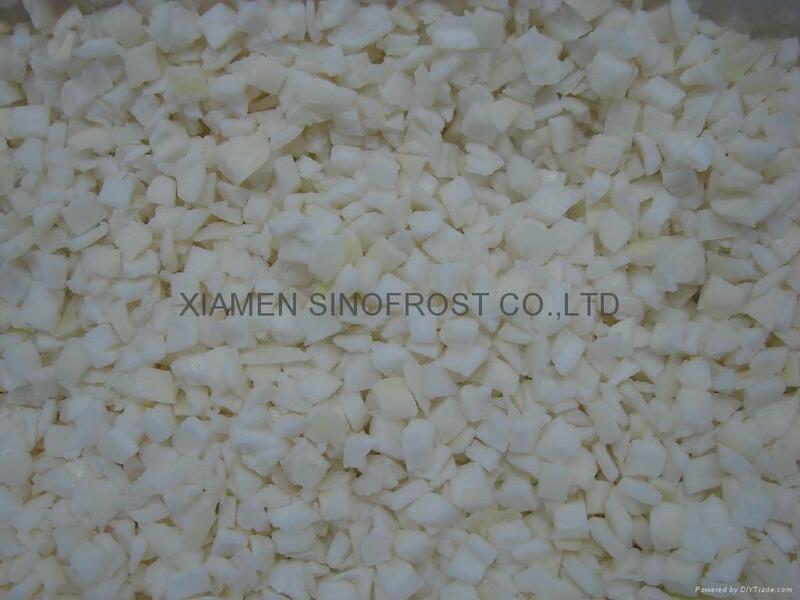 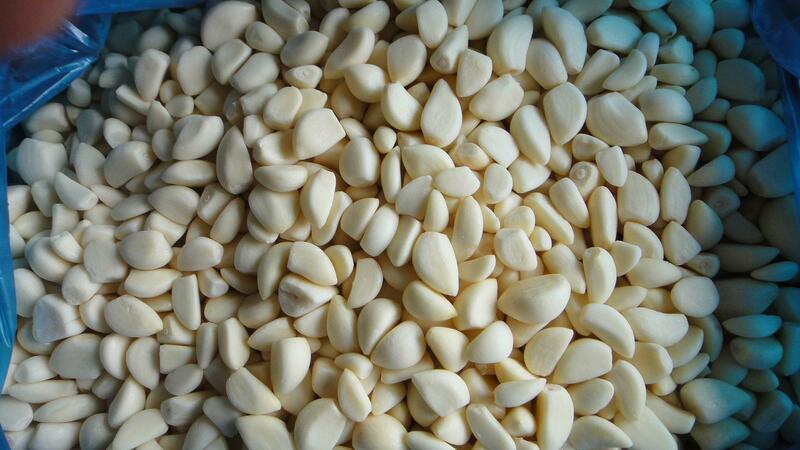 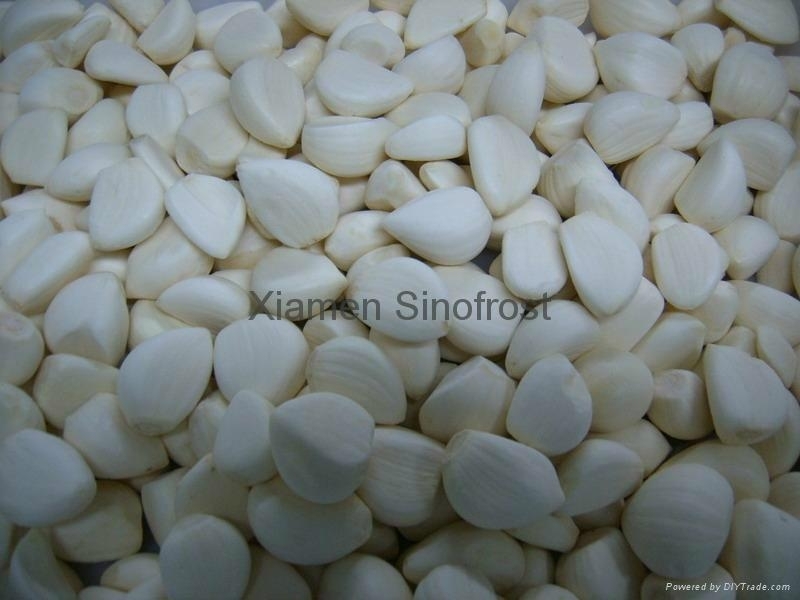 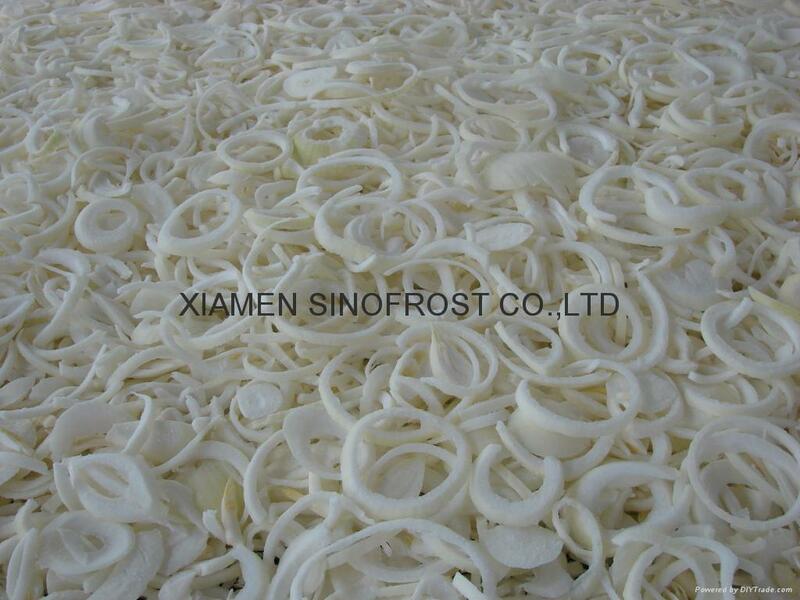 We are now supplying the following:IQF diced garlicIQF sliced garlicIQF garlic cloves/segmentsFrozen garlic pureePlease feel free to contact us for the more details. 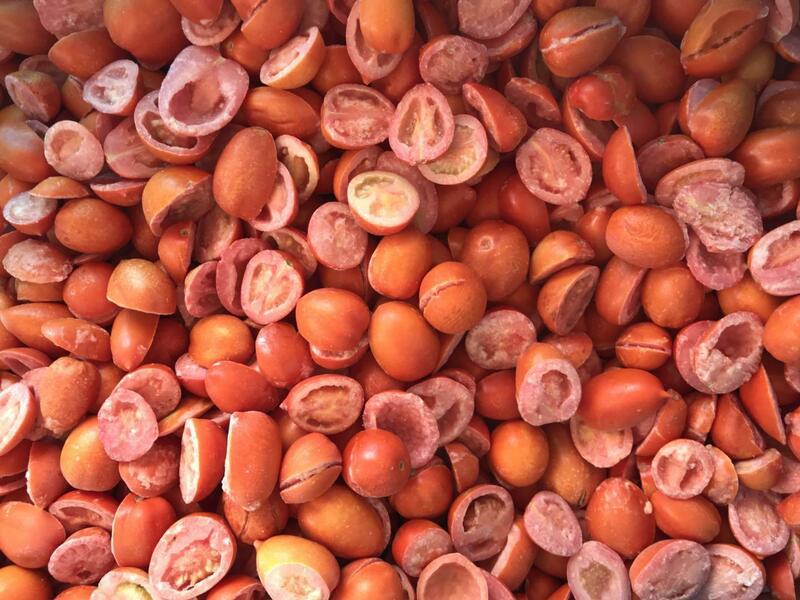 Dear Sirs,We are producing the new crop IQF cherry tomatoes halves,unblanched,with ISO,HACCP,BRC,KOSHER certificates.Please feel free to contact us. 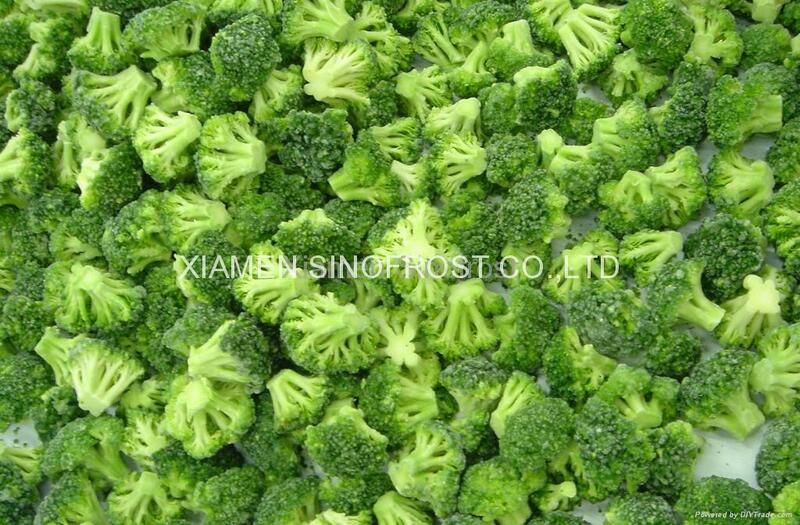 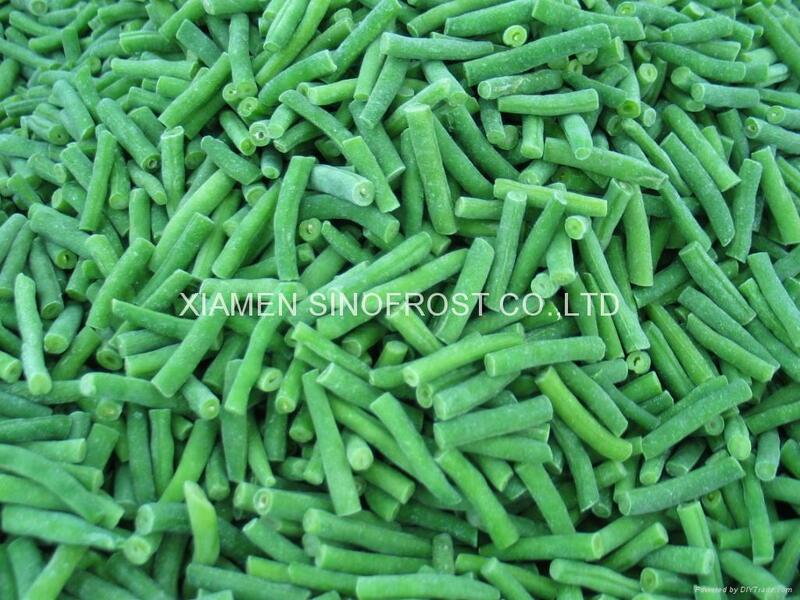 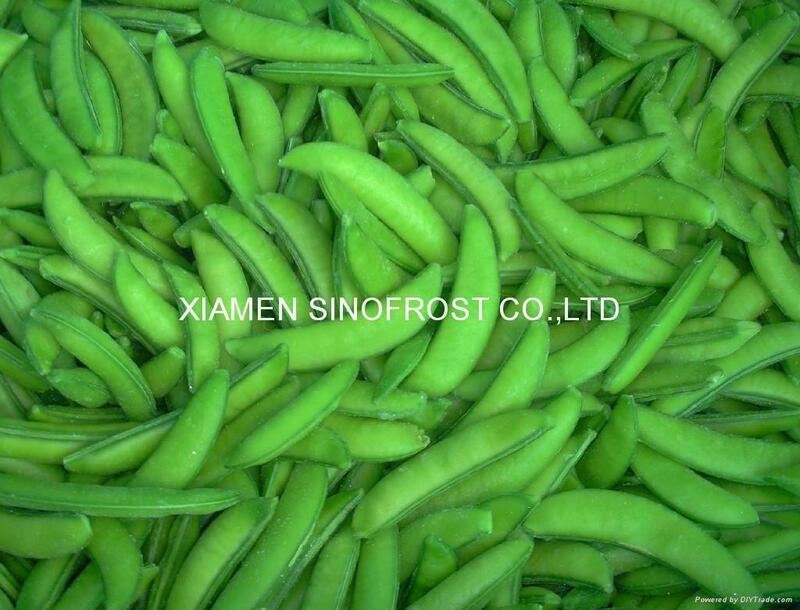 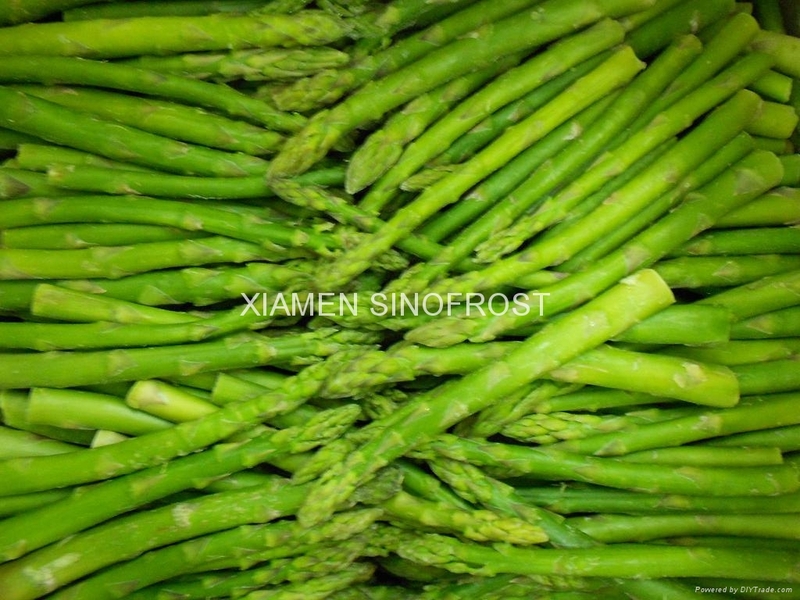 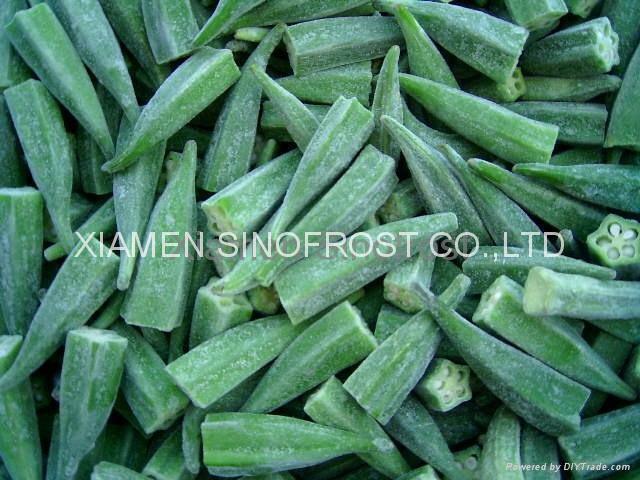 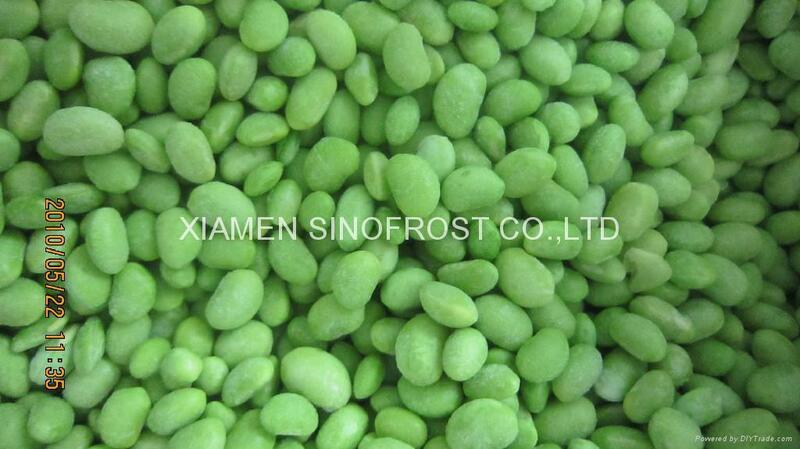 Dear Sirs,We can supply1.green/red/yellow2.diced/strips/wholes3.slightly blanched/unblanchedPlease feel free to contact us for the more information. 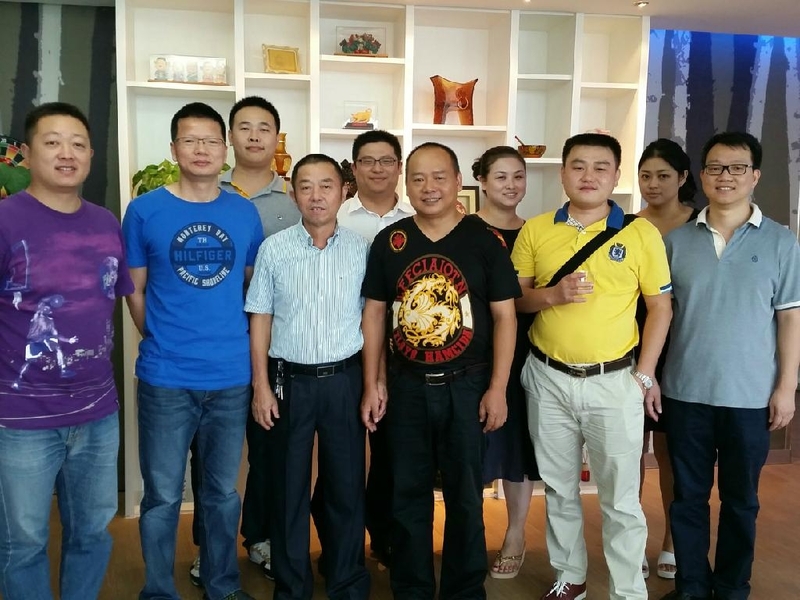 15:30-22:00 Sep.24，2016We celebrated the Moon Festival together.The lucky winner of Bobing in this year is Sweet Wu. 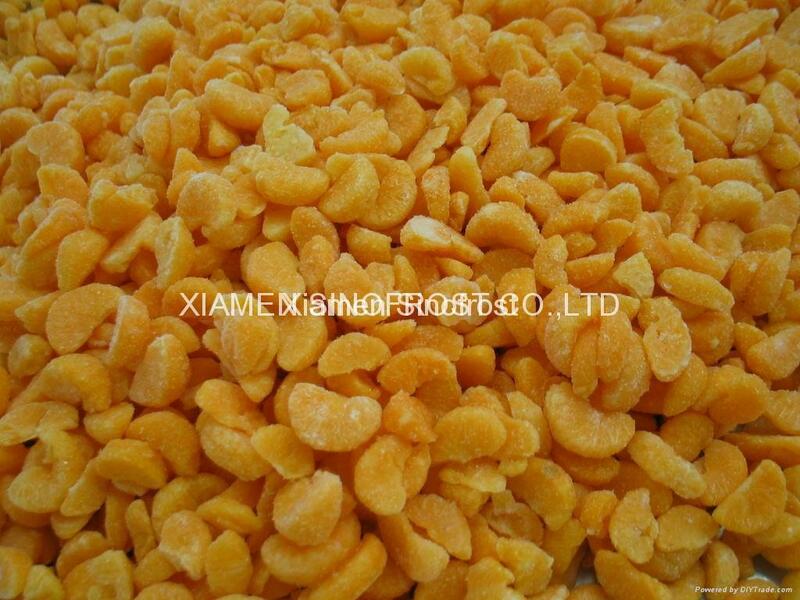 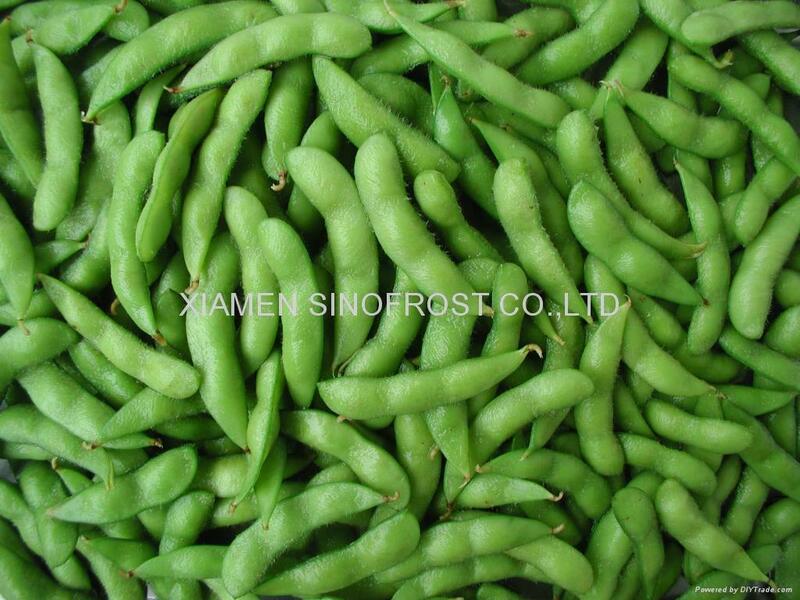 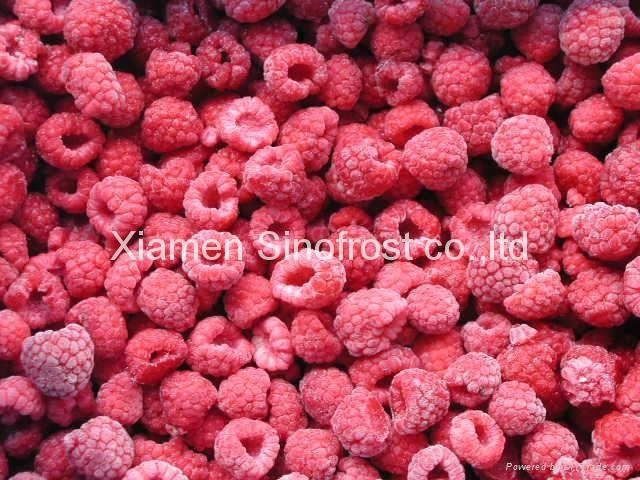 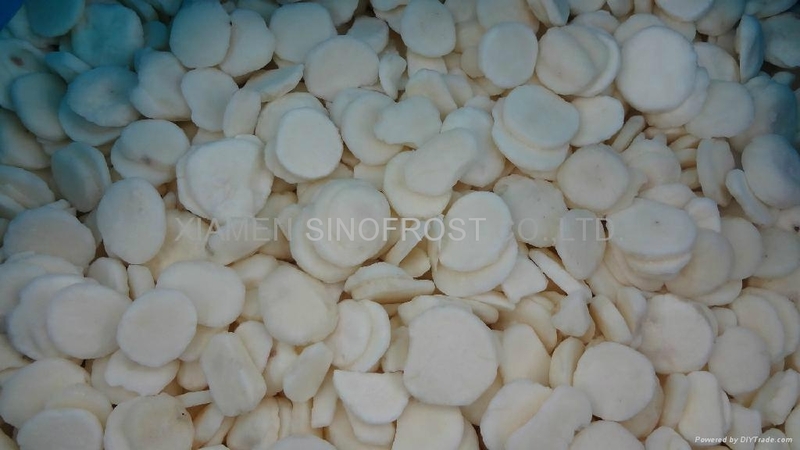 Dear Sirs,We now can supply the good quality IQF nameko with the competitive prices from the coming new crop in Nov-Jan.Please contact us for the more details. 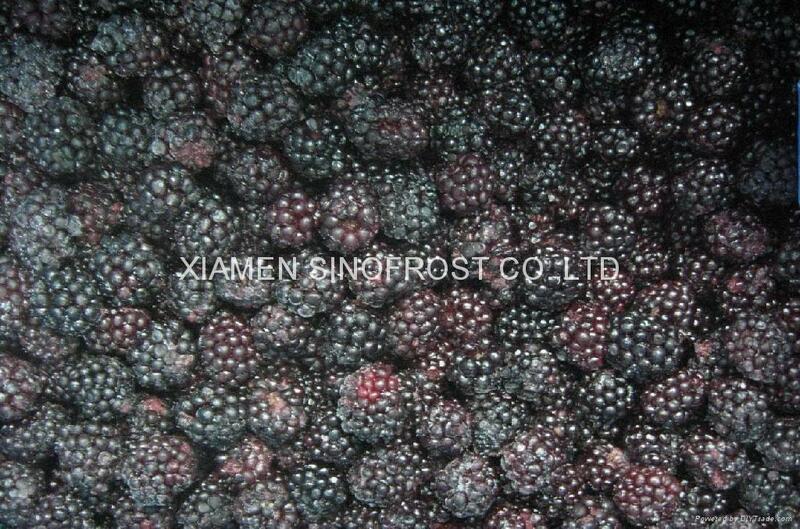 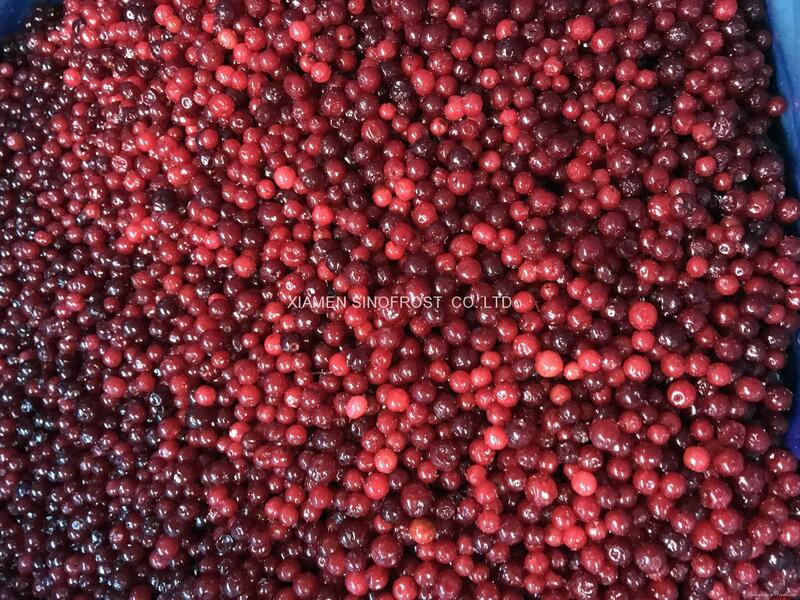 Dear Sirs.We can supply:1)frozen wild blueberries2)frozen cultivated blueberries Please feel free to contact us for more information. 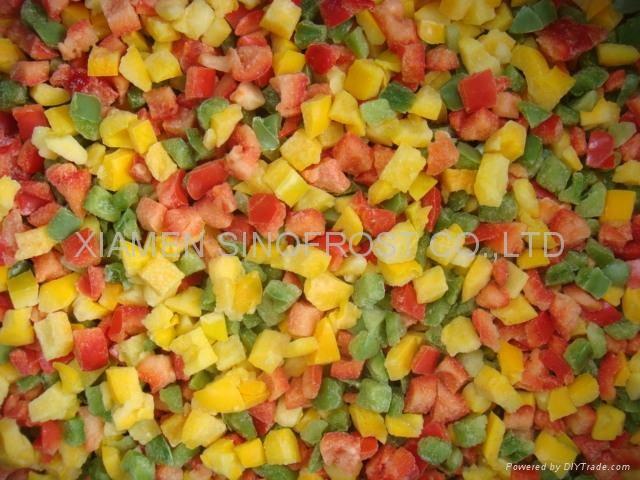 Dear Sirs,We can supply the slices and diced with the good quality!Please feel free to contact usfor the more information. 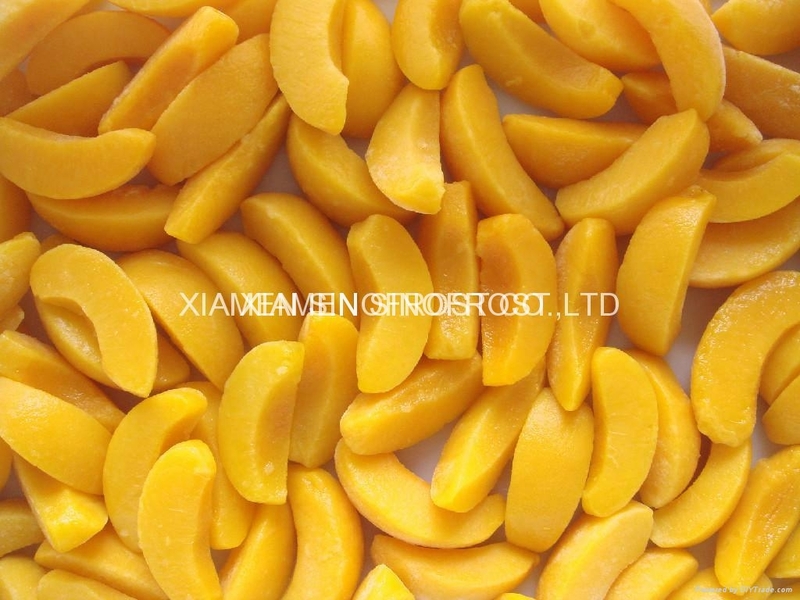 We are now supplying the following:IQF yellow peaches segmentsIQF yellow peaches dicedIQF yellow peaches halvesPlease feel free to contact us for more details. 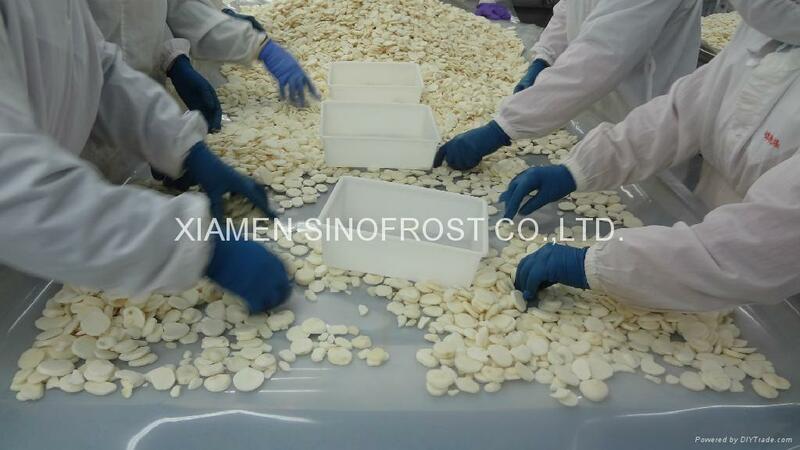 The new crop of cauliflowers is coming !We can supply:1)30-50mm2)40-60mm3)20-40mm(water glazed ,or non-glazed)If you need IQF cauliflowers,please contact us for more details. 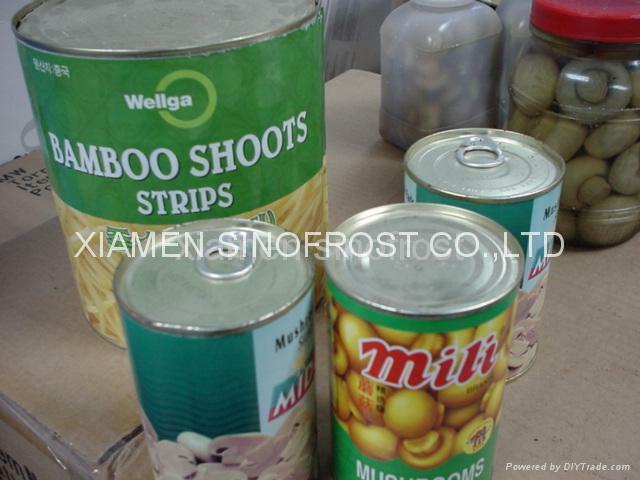 Dear Sirs,Please feel free to contact us for more information. 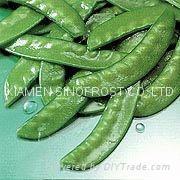 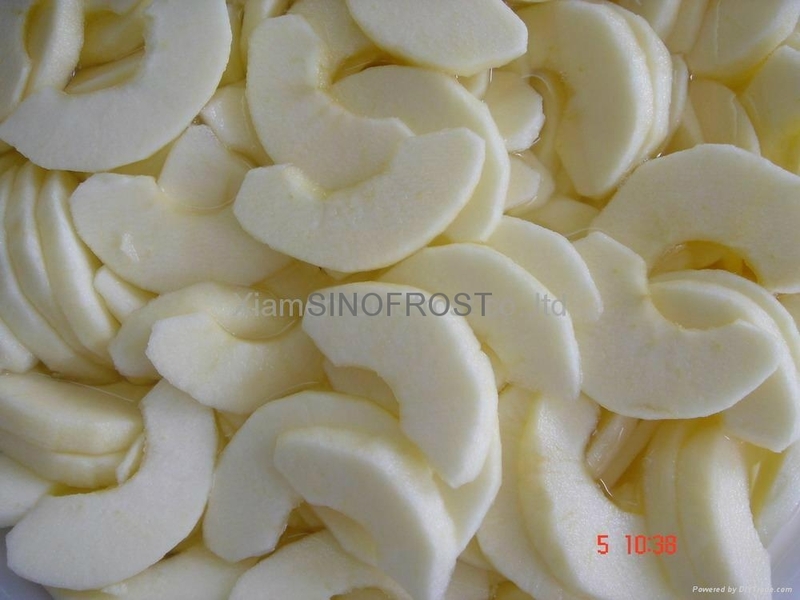 We are now supplying the following:IQF whole lycheesIQF peeled lycheesPlease feel free to contact us for the more details. 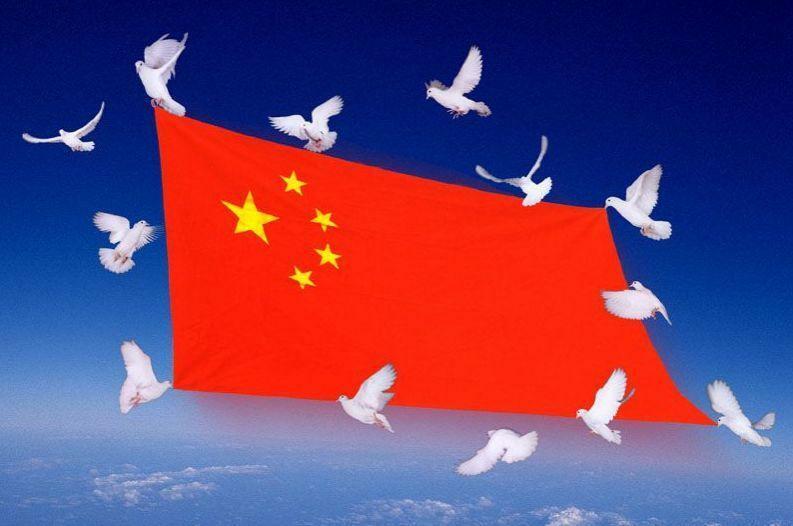 We love our motherland, China !To celebrate the National Day,we will be in the holidays during Sep.30-Oct.07 .If anything urgent,please write to us by email! 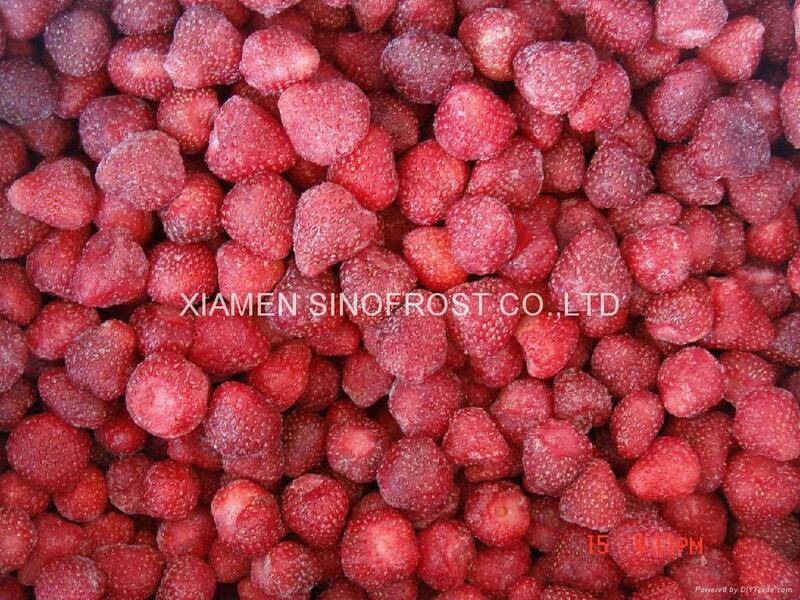 It is the time to discuss about the new crop IQF nameko.Please feel free to contact us if you are interested! 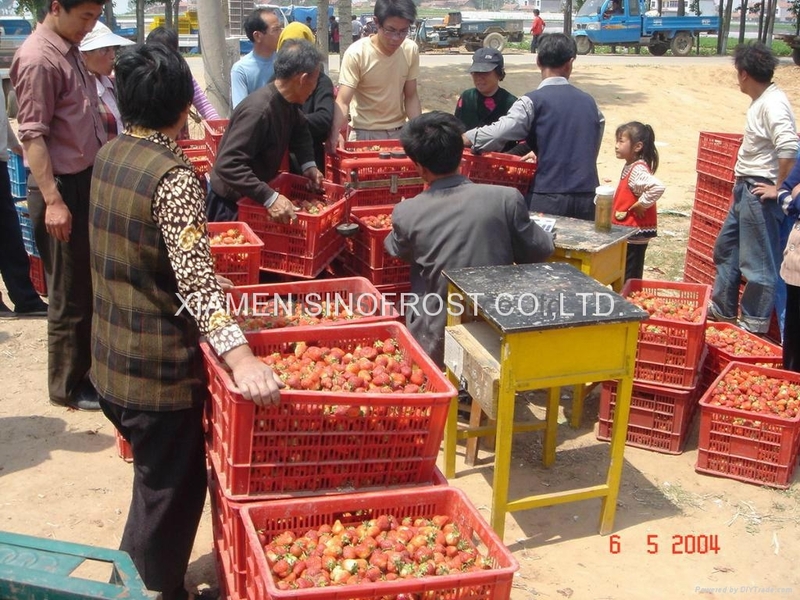 It is the time to discuss about the opportunities for the new crop IQF apples.Please feel free to contact us for the more details! 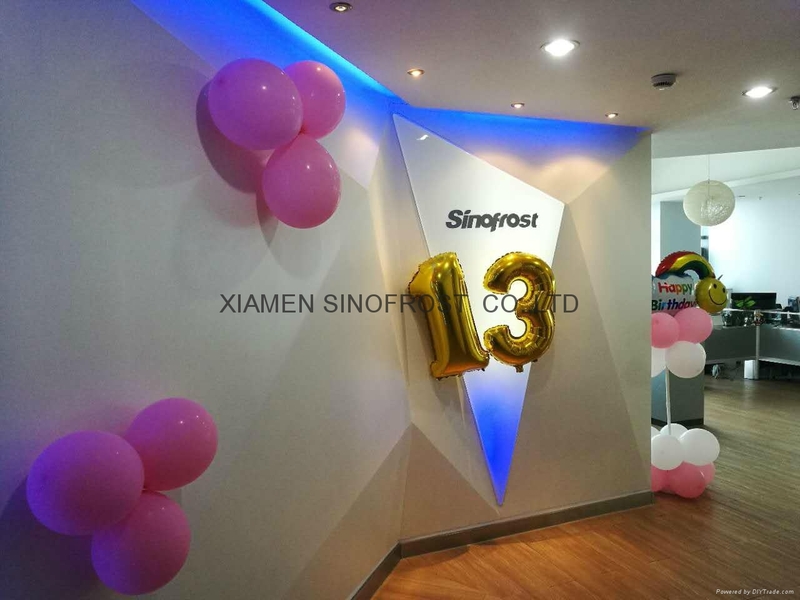 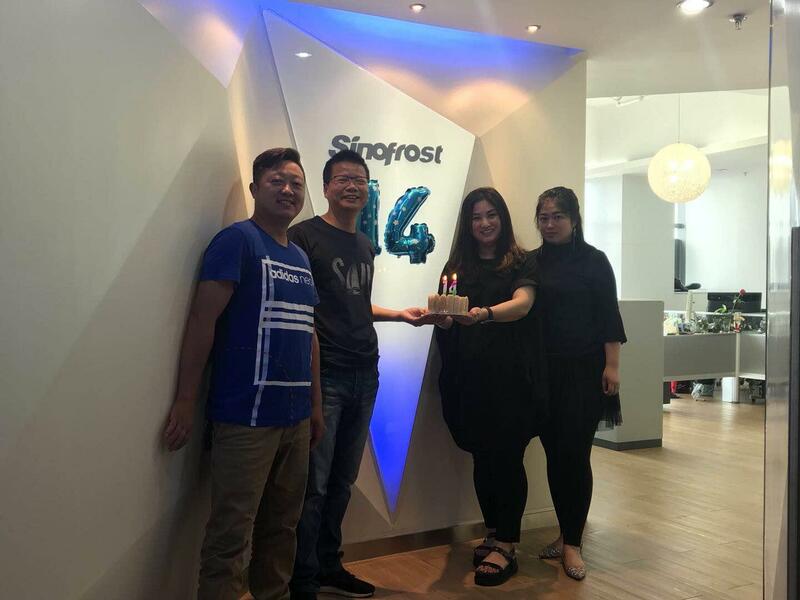 On Oct.27,we held a celebration of moving to our new office.The new logo of our company also started to be used.Now our team has a newer,bigger ,higher and nicer office! 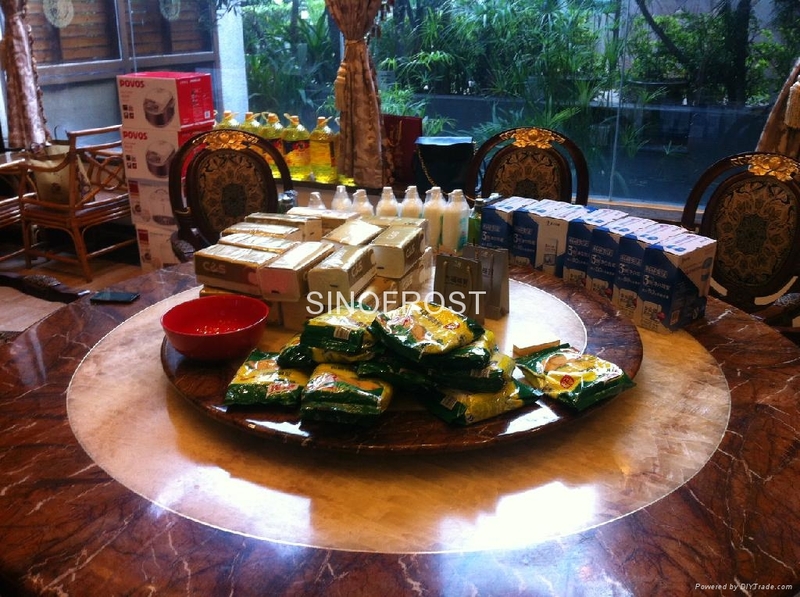 Dear Sirs,If you are interested,please feel free to contact us for the more details! 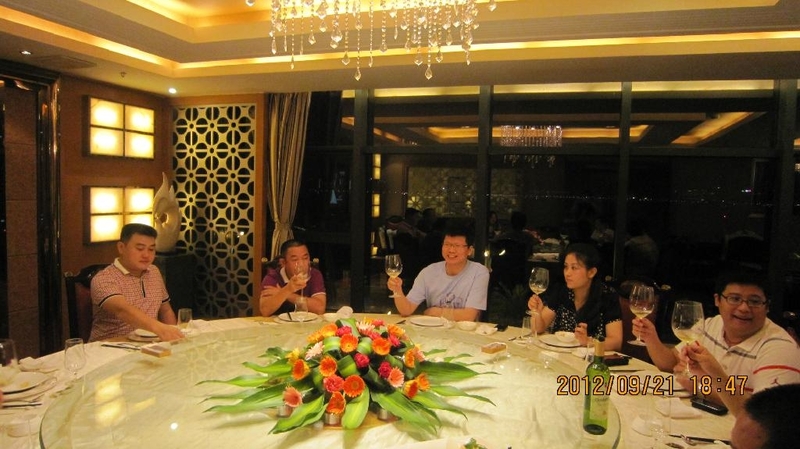 Sep.10,2011We had a very nice time with our dear friends to celebrate the moon festival with a traditional way ! 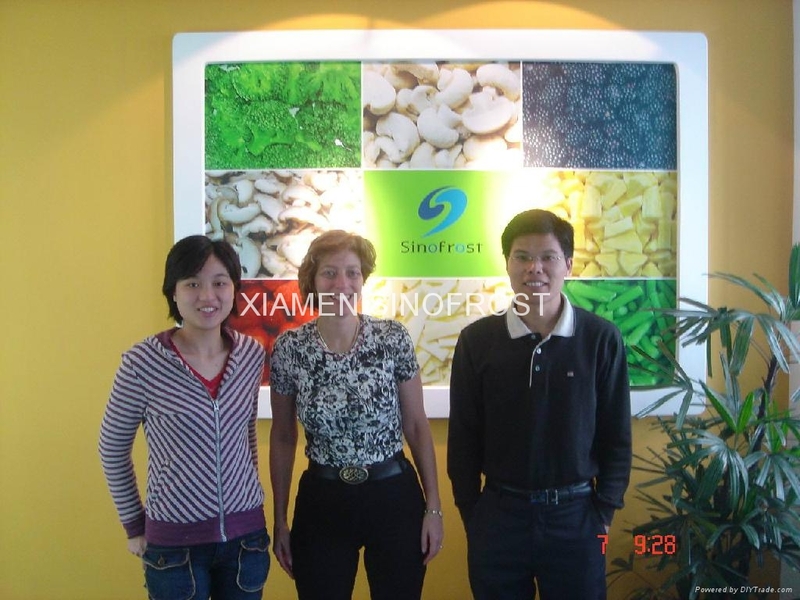 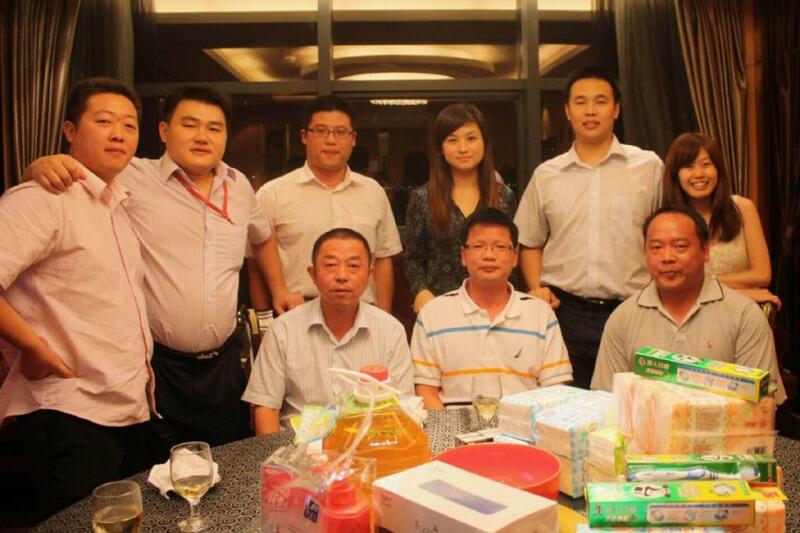 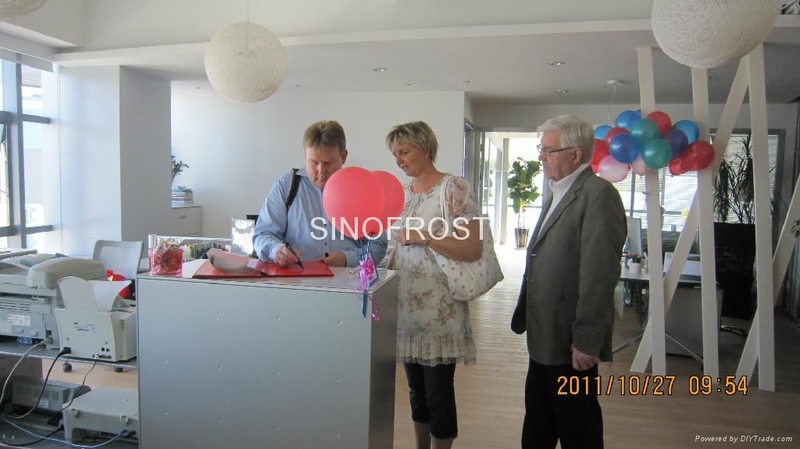 Sep.11,2010We celebrate the Moon Festival with our dear supplier and client. 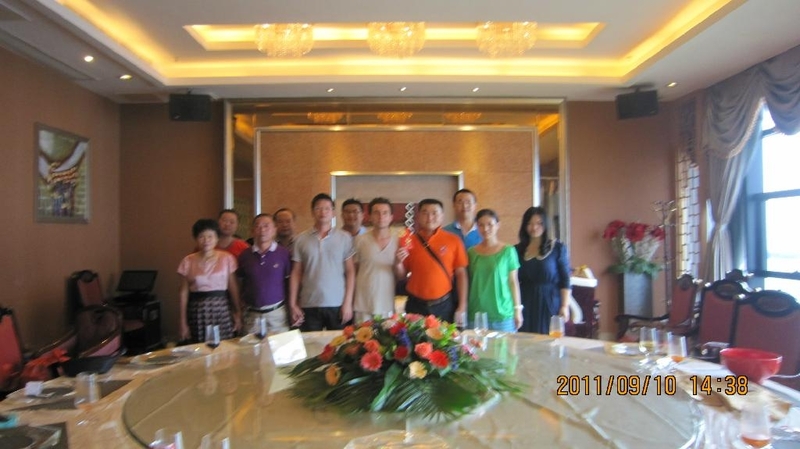 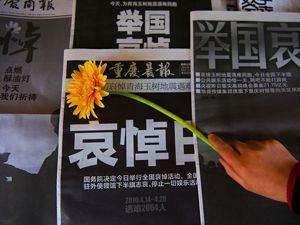 On Apr.22,2010,our company donated RMB5,100 to express our condolence and supports to the people in Yushu who suffered the earthquake on Apr.14,2010. 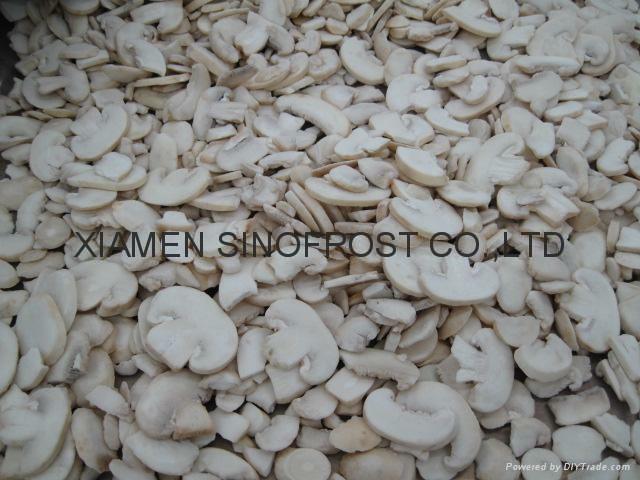 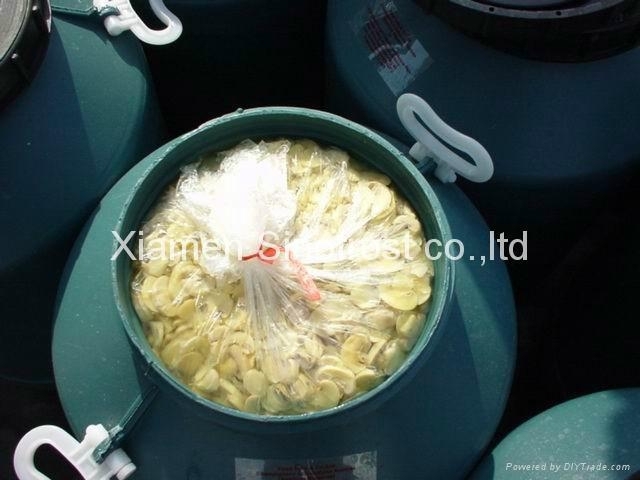 Dear Sirs,It is now the time to discuss about the new crop canned mushrooms.Good quality,stable supplies,competiitve prices!Please feel free to contact us for the more details! 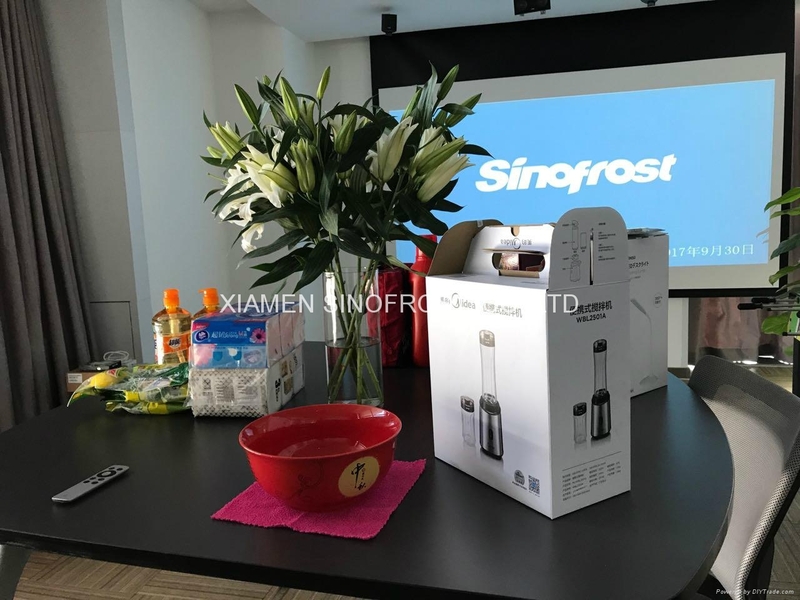 We love our motherland, China !To celebrate the National Day,we will be in the holiday during Oct.01-08 .If anything urgent,please write to us by email!